On 12/9/13 at 6:14p.m. 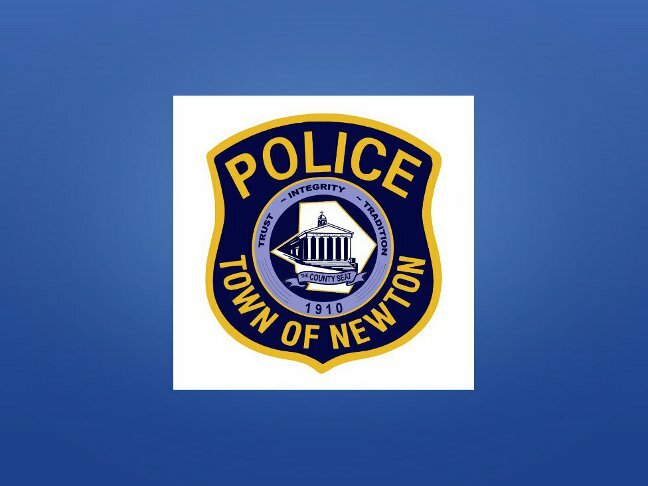 Newton Police responded to 144 Spring Street (The Spring House) for a report of an unknown male kicking in a tenant’s door and was now locked inside the room. Investigation revealed that Tyler Lister, age 27, of Emmons Avenue, Newton had kicked in an apartment door and burglarized the room. After damaging the door and once inside the apartment, he stole various prescription medications belonging to the tenant. Subsequently, the building night manager responded to the scene and locked the actor inside the room in an attempt to prevent him from leaving the scene. Lister then reportedly climbed out of a fourth story window and fell onto the roof before attempting to climb down a scaffold which was set up in front of the building due to ongoing construction. A witness indicated that Lister fell off the scaffolding which was covered in ice from a recent storm before fleeing the location as police arrived. Investigating officer(s) observed him crossing the street near 144 Spring Street but was unaware at the time he was the actor from the apartment break in. Shortly thereafter, it was learned that Tyler Lister was the actor. He was eventually located at his parent’s residence in an incoherent state after apparently consuming some of the prescription medication that he had stolen. Lister was processed and released pending an appearance in Newton Municipal Court on 12/17/13. Please note that all individuals who are charged with a criminal offense are presumed innocent until found guilty in a Court of law.